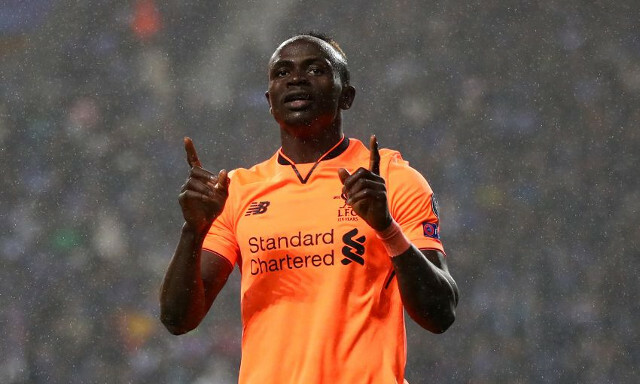 Liverpool’s Senegalese flyer Sadio Mane will not be joining Real Madrid, with the reports described as nonsense by the Mirror’s trustworthy Liverpool correspondent Dave Maddock and the Mail’s Dominic King. One word from @LFC to describe suggestions Sadio Mane is off to Real Madrid. Nonsense. He has three years left on his contract and there is not a single circumstance where he will be allowed to leave. With regards this story that has popped up about Sadio Mane and Real Madrid, LIverpool have no interest in letting him leave this summer. No deal with Liverpool, but @Tulipier claims that Real Madrid have had this move planned for a considerable amount of time, that Sadio Mané was supposed to be the 1st name in a Real Madrid summer transfer window revolution. Mane is as crucial to our team as Mo Salah and Roberto Firmino – and as a trio – they helped Liverpool score 135 goals during 2017/18. The former Southampton man got 20 of them – this despite a few injury and form issues around Christmas. To repeat, that’s 20 goals, from the left wing (his less favoured one), in a supposedly average campaign. That shows the standards our front-men are expected to reach! Mane seems perfectly happy at Liverpool and he doesn’t seem to have the character to demands a move away from Anfield. Neither did Coutinho in fairness, but Mane isn’t South American and won’t be as naturally drawn to one of the Spanish giants. We’re fully confident he, along with Salah and Firmino, will be at Liverpool for years to come.